Blackburn with Darwen Council is looking for ways to improve digital services for our customers, workforce, Borough and partners. One of the ways we can do this is by improving the Council website and how it works for its visitors. 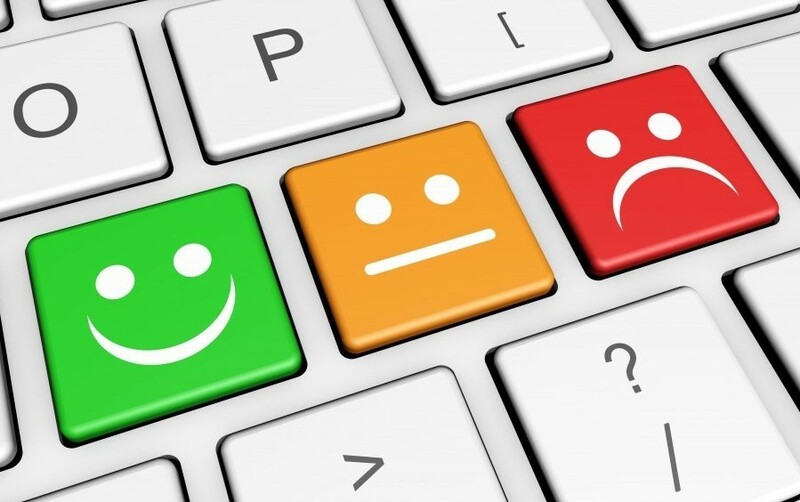 To help us make some important decisions about how we can make it better we have produced a survey asking people to tell us what they think about it. The survey shouldn’t take more than 5 minutes to answer and consists of several quick questions about visitors experiences using it. The survey is available to do online and is best taken after the website has just been used to request, report, apply or pay or just find a piece of information. Take the Council website survey.